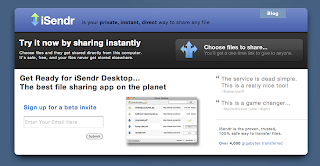 Sendoid is a p2p file sharing application that helps you send big file to your friends without upload to server. Compare to other file hosting service, p2p client direct send file to receiver's computer, but with regular file hosting service you have to upload file to server, then receiver can download. Why do we have to use p2p file sharing client? First, quickly, receivers get file almost in real time. Second point, p2p client makes transfer safety, it doesn't store in any server, direct transfer between two computers. 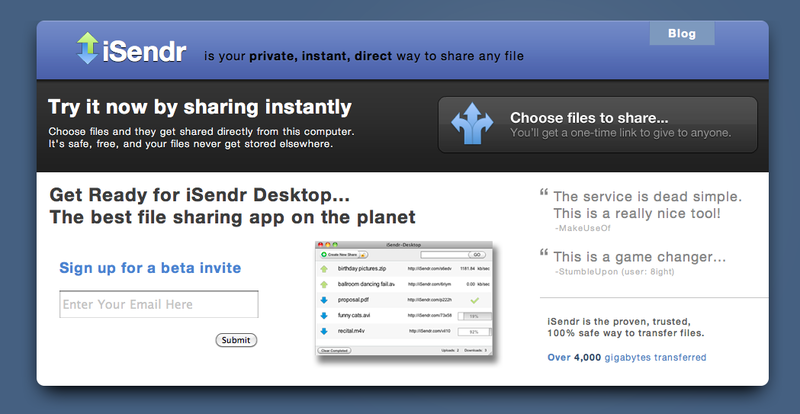 Sendoid is a new client, but it is not new to users, it comes from former file sharing service iSendr.